With Houston Towing Service in town, you can be assured that unexpected events on the road won’t be a problem at all. With our dedicated staff and experienced members, you and your automobile are in safe hands. 360 Towing Solutions in Houston, TX is no longer just a thought, but a step towards the Houston Towing Service that offers the best help. It also has a knowledgeable personnel and active workforce. 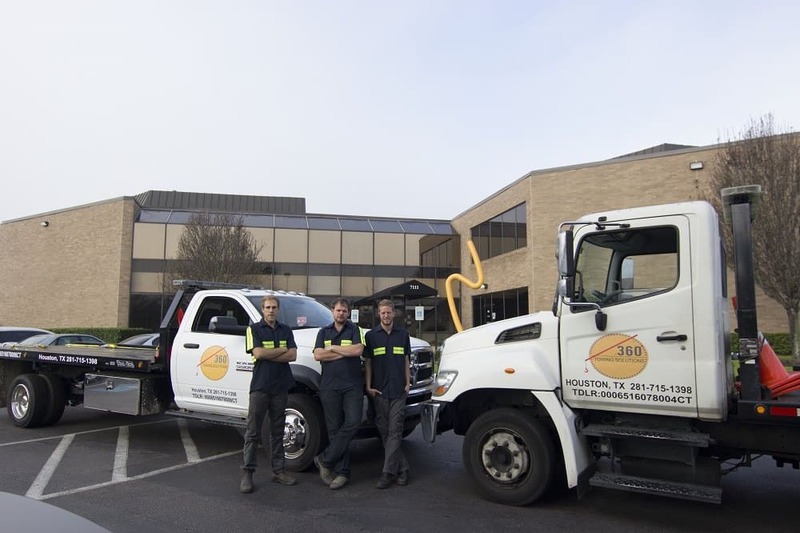 We have a number of tow truck Houston offices, which makes the company the best in town. We try to always be available to our regular and future clients, so the next time you are stuck in the middle of the road, don’t think twice. Do give us a ring, and our team will be there. For this reason, we have earned the reputation of providing friendly and cost-effective towing service in Houston TX. 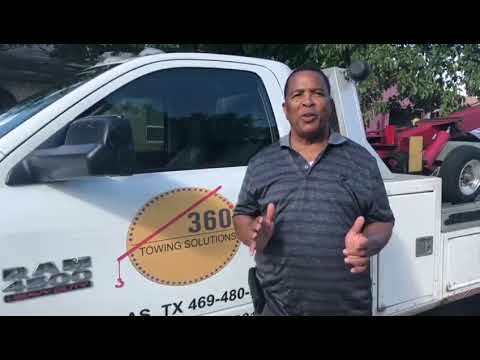 360 Towing Solutions Houston is your next-door neighbor towing expert that can aid you in times of emergency road problems. 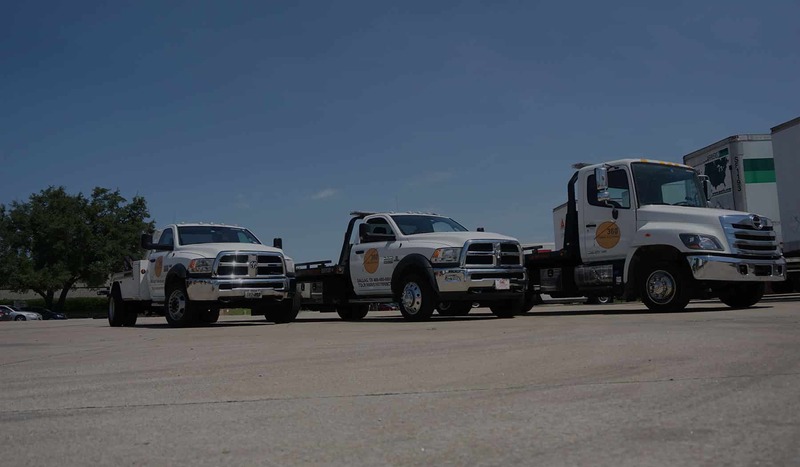 Our company does not only provide towing services in Houston but also deliver fuel in case your automobile shuts down in the middle of a highway or street. We offer almost all kinds of vehicular emergency services. We and our network of independently owned and licensed affiliates cater to all of our clients’ needs with a group of dedicated and professional personnel. 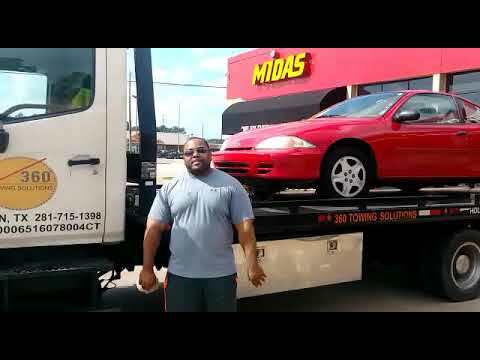 Why Choose Us For Towing Solutions in Houston? 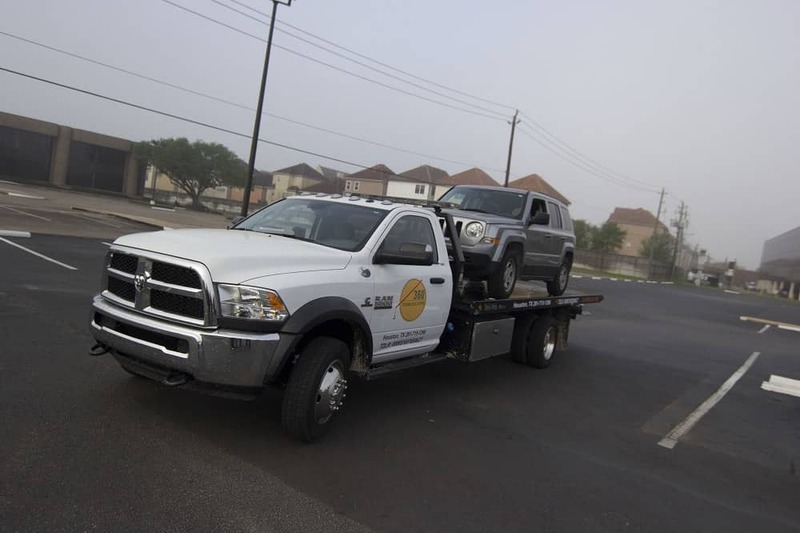 Our company is known as a friendly and cost-effective provider of towing service in Houston. We know that the name of the game is being an employee- and customer-oriented company. We are not only for our clients but for our employees as well. We know that they are the biggest assets of our business. Going by this philosophy helps us achieve the status that we have right now. As we take care of our employees, we are sure that they provide the same level of care to you, our customers. As a result, they give their best in all of the services that you need. We and our network of independently owned and licensed affiliates have quality equipment and skilled staff. Our towing service company offers the finest and fastest service for your road crisis. We are licensed, insured, and provide high-quality customer service. Other than these, our services are provided in a respectful manner. Our employees give their utmost care not only to the automobile but to the owners, too. Most of all, we appreciate the urgency and importance of time.